Discover Trinidad & Tobago is a travel guide aimed both at international tourists and visitors planning a trip or vacation to the islands – whether for an eco adventure, business trip, or beach holiday – and at local Trinidadians and Tobagonians looking to know and explore more about their native islands. Nearly 25 Years of Discovering Trinidad & Tobago! 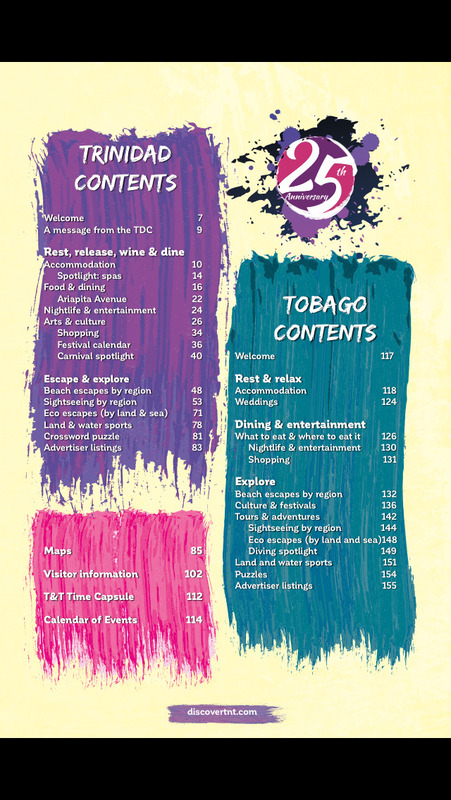 With our 2015 edition, we celebrated 24 years of producing Discover Trinidad & Tobago, the only local guide that has published year in, year out, for so long. Our 2015 edition is our 26th, and since we began producing the magazine we’ve become the most sustainably produced local guide, and worked with some of the finest national and international writers, photographers, editors, and designers. 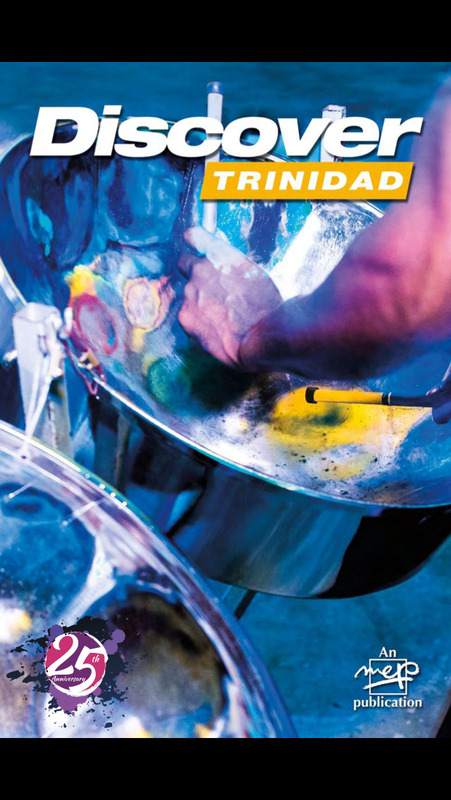 Published every year since 1991, Discover Trinidad & Tobago is one of the most trusted guides to Trinidad & Tobago simply because it is produced by people who know this country and care about getting it right. Our experienced team of writers, editors and photographers come from varied backgrounds and perspectives: some born and raised in Tobago or Trinidad, others who have come from across the globe and fallen in love with these islands and people.